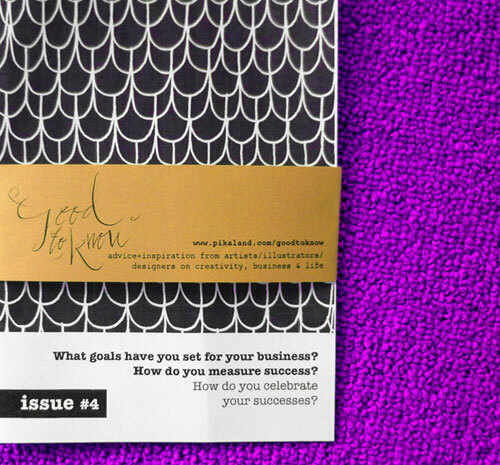 ISSUE #4: Goals and Successes: What goals have you set for your business? How do you measure success? How do you celebrate your successes?